To both kick off the new year and to follow up their new EP of Sandy Denny covers for Fruits de Mer, Britt and Anders are releasing a brand new single of original material on Mega Dodo. If you’ve been following Us & Them on Exposé, this band needs no introduction. The two songs extend their growing musical canon. “Green Couch” is a delicate and dreamy acoustic song with just a tad of electronics to augment Britt’s bucolic breathy vocals. The title track is a timeless acid folk waltz with dark surreal imagery and ethereal violin. Its slow tempo will have you swaying to and fro. 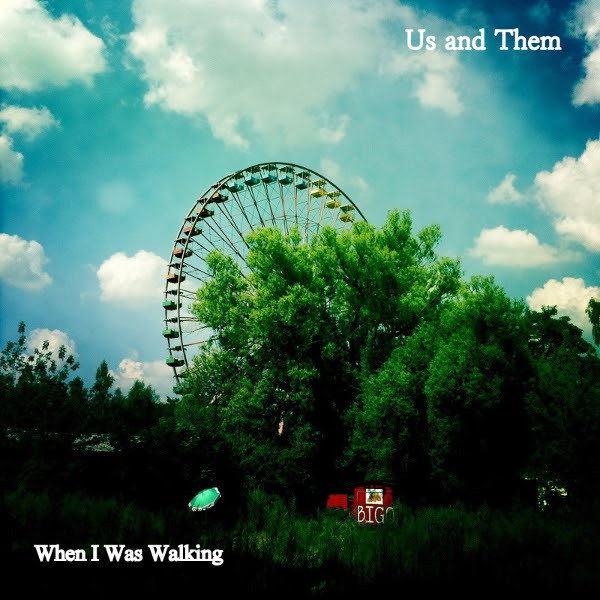 If you have not previously heard Us & Them, then their new single is a good place to start.